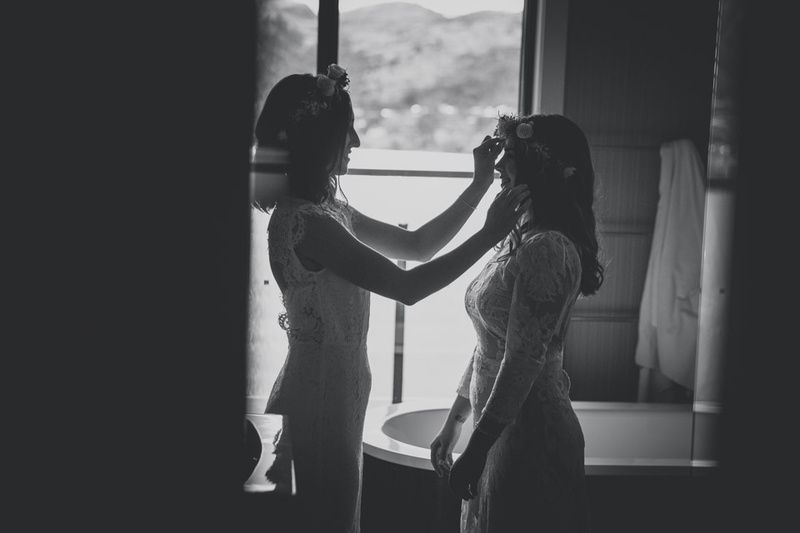 Sarah and Natasha travelled all the way from Melbourne to legally get married in Queenstown, NZ. Never have you met two people more in love, more in sync, and living life to the fullest together. They were such a pleasure to spend time with and we loved sharing their day with them. 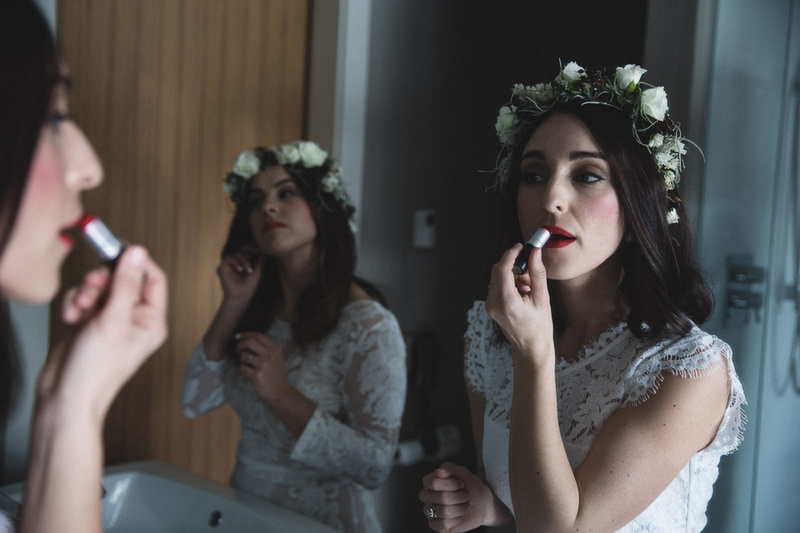 They wanted a natural and creative photos that told their story from the beginning to this pivotal day in their lives. All the best beautiful women. Love is love!